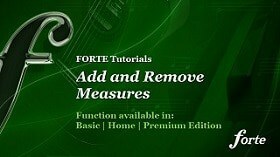 Today we will show you how you can easily add or remove measures in FORTE. 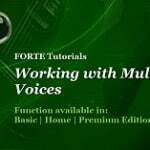 This tutorial will work for all FORTE editions. 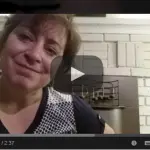 If you have further questions please feel free to write us a message by using our contact form. Where would scoring be without FORTE? Tell me!